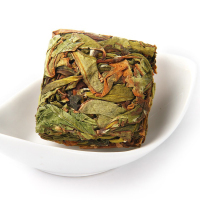 An Ji Bai Cha, or An Ji White Tea (in English) ;Anji refers to the place where she is grown: Anji county of Zhejiang province.Because of its Chinese name, Anji bai cha is sometimes called a "white tea", but, classified by its production process, it is a green tea, not a white tea. 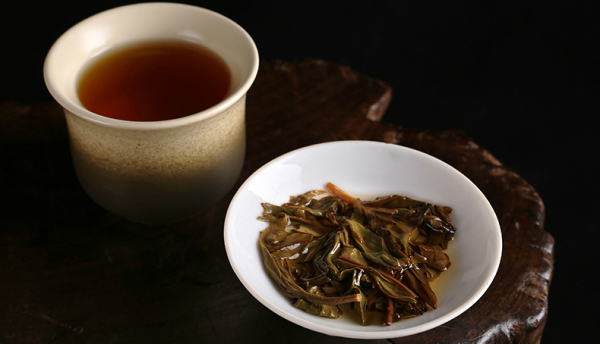 The term white refers to the whitish color of the leaves, and the pale color of the brewed tea. This white tea plant was noted by the most artistically endowed of Chinese emperor - Song Hui Zong (1101 to 1125 A.D.).